Amber gets the refined Armani treatment in Ambre Soie, an award-winning fragrance from his Privé Collection. Like his clothes, Armani’s perfumes tend to be minimalistic, fluid creations with simple lines, the highest quality materials, and a very restrained, quiet style. 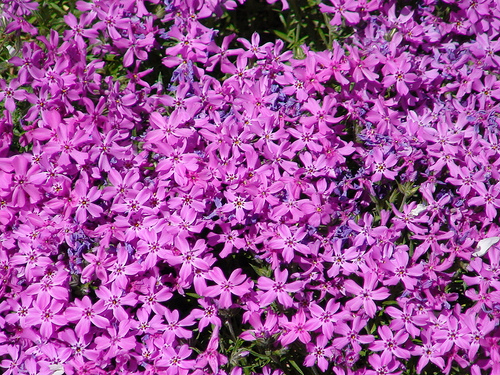 They aren’t baroque, bold, or intense fragrances that make their presence known. 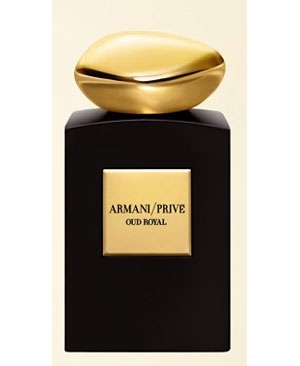 For some people, Armani’s extreme refinement makes his scents the epitome of luxurious smoothness, but I’ve frequently had problems with their bland character, sheerness, and discreet nature. 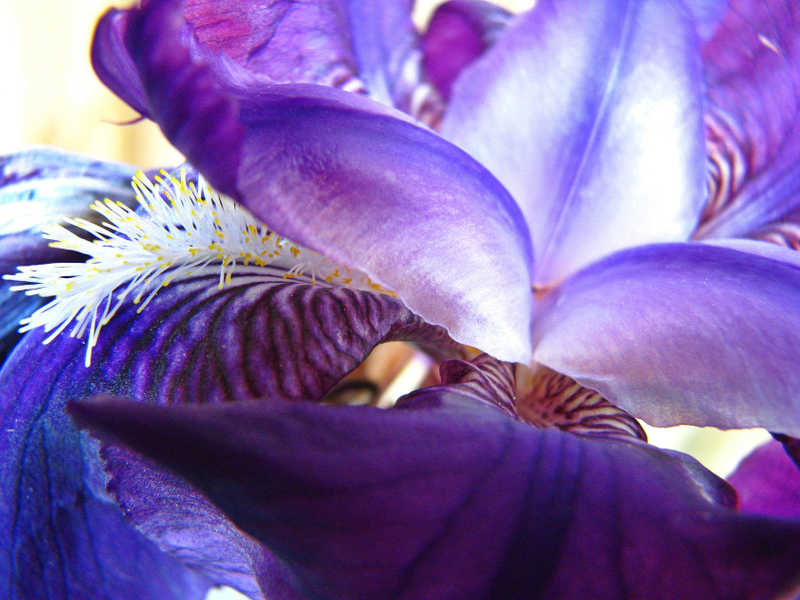 In one case (his iris Nuances), the perfume was so purified, safe, and refined that I felt claustrophobic from the airlessness. Ambre Soie is significantly better. It’s still far from my ideal scent and I wasn’t keen on its opening phase, but I can absolutely see why so many people enjoy it. Its simple character is genuinely elegant, the materials feel expensive, and its middle/final phases have an appealing warmth. It has been compared to Fendi‘s Theorema, a popular gingerbread amber with patchouli and spices that was discontinued but is still very much loved. I think the Ambre Soie is better on some levels, thanks to that Armani signature touch and the use of more expensive, luxury ingredients. The end result very much feels like the sort of safe amber that would work in a corporate boardroom, worn by men or women who want to enjoy a smooth oriental under their expensive suits without bothering their colleagues with any scent trail at all. 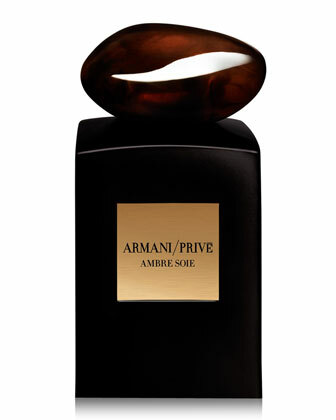 Ambre Soie is a contemporary magic potion, created by Giorgio Armani, using the rich and voluptuous Soft Amber. 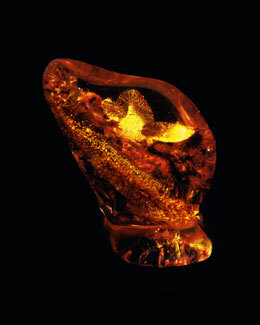 It evokes the scent of an amber when, during the 15th and 16th centuries, musk and amber scents were embedded in the mortar of palace constructions, despite their rarity and price. Giorgio Armani wanted to reveal the raw beauty of the amber accord in simple, unpretentious fashion. With rare and delicate sense of balance, he has created a contemporary magic potion. “This is something I had always dreamed of”, notes Mr Armani. “A beautiful, rich and pure scent that evokes sensuality and mystery.” Warm and intensely compelling, Ambre Soie awakens the subconscious and stirs the spirit. KEYWORDS: UNSETTLING, VOLUPTUOUS AND INTOXICATING. 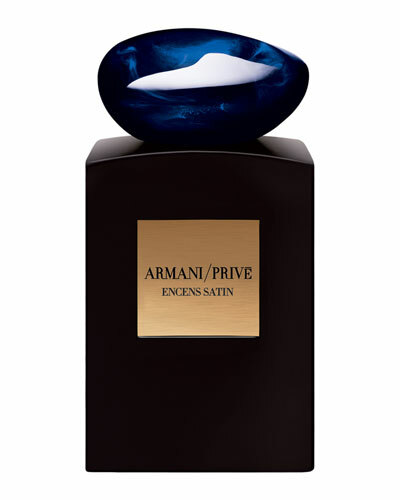 Encens Satin is the latest fragrance from Armani Privé. It is an oriental eau de parfum that, contrary to its name, is as much about amber and woodiness as incense. It’s also simple, uncomplicated, and minimalistic. Frankly, it is a struggle not to summarize it in one small paragraph and then be on my way, because this is not a fragrance with a lot of depth or development. On the plus side, it’s enjoyable and smooth. On the negative side, you’re really paying for the Armani name more than anything distinctive or interesting. 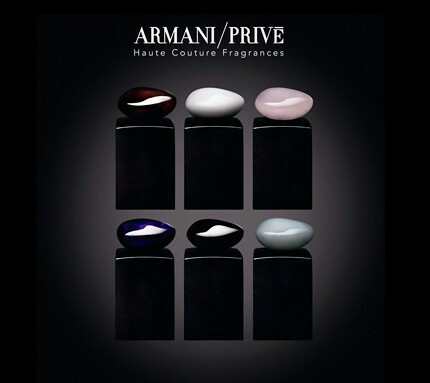 Giorgio Armani unveils the enveloping radiance of ENCENS SATIN, the latest addition to Armani/Privé La Collection, celebrating a new vision of legendary, sensual, incense. 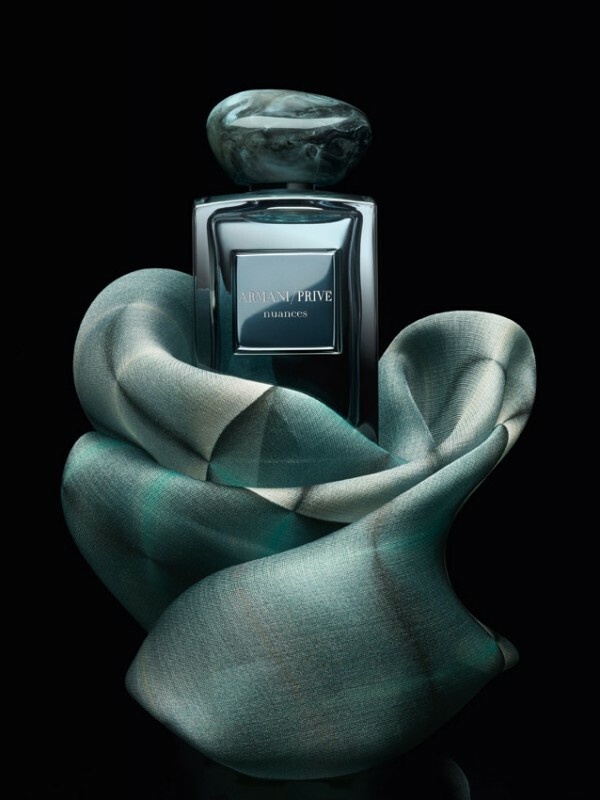 ENCENS SATIN – a fragrance where each note is wrapped in a deep, luminous embrace – seduces with a softly carnal radiance. The absolute attraction of incense illuminated with spices, then rounded with woods and resinous accents. Not one incense note but two: brightly solar Incense MD (Molecular Distillation for extraordinary clarity) and warmer, more ambery Incense Resinoid, for a truly vibrant incense from start to finish. 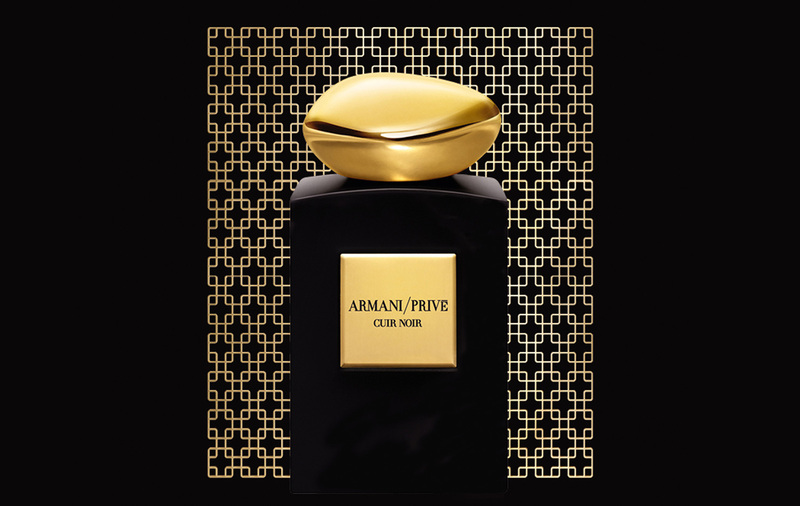 A woody ambery fragrance, ENCENS SATIN inhabits a luxuriously sophisticated olfactive territory between the spicy woodiness of Armani/Privé BOIS D’ENCENS and the opulence of ROSE D’ARABIE from “Les Milles et Une Nuits” fragrance collection. The composition is beautifully rounded, its modern refinement equally seductive for a man or for a woman.